You can consider an electric broom as your main cleaning tool if you already know its limitations and are capable of optimizing its capacities. As the prime cleaning device, a corded stick vacuum is always best to be used. This broom helps you clean the entire house while being guaranteed of sustained power for the motor. Since stick vacuums have usually been engineered for tackling hardwood floors, it can be easy to bag the best electric broom for the hardwood floors. We find some models offering great functionality on carpets also as they feature a roller brush. How To Choose The Best Electric Broom? While choosing the best electric broom, check out devices with the capacity of turning off the brushroll when you change from cleaning carpets to hard floors. This makes sure that dirt is not left flying around. Switch the brushroll to have a great cleaning functionality on carpets. An electric broom is considered as a handy cleaning tool to clean every surface by picking up small messes to help your home sparkle. Be it a lightweight one or a low-priced one, an electric broom must be designed for supplying enough suction capacity so it can be considered as a convenient tool for picking up different kinds of debris, messes, and dirt basically found at home. An electric broom’s convenience factor is basically eliminated if it’s unable to remove messes from corners and edges. When your electric broom is capable of doing this, you won’t require using lots of attachments only for finishing your cleaning task. When it’s a cordless model, you definitely want an electric broom with good ratings in terms of runtime. A rechargeable electric broom basically provides with 20-30 minute runtime. Replaceable batteries are able to extend the useful life of the electric broom since you only require inserting new ones for enjoying a greater runtime. You will find some inexpensive models which offer the same reliability feature which is found in the costly models. You only need to narrow down your searches. Since every electric broom is bagless in design, you should opt for a model with the dust collection canister which is not messy for emptying. Albeit a cordless model can be moved anywhere, a corded one with long cable is also useful and doesn’t bound you in a limited space. With the long cord, you can clean broader space quickly and efficiently while enjoying the sustained suction power as well. To make sure that you make fewer passes, some models are equipped with a big nozzle to tackle the similar space faster. For instance, the best electric broom for wooden floor comes with an additional cleaning head for enabling you to clean with more efficacies. Nevertheless, a small nozzle allows you to maneuver simply along confined spaces, with the inclusion of around the legs of chair and dining furniture. 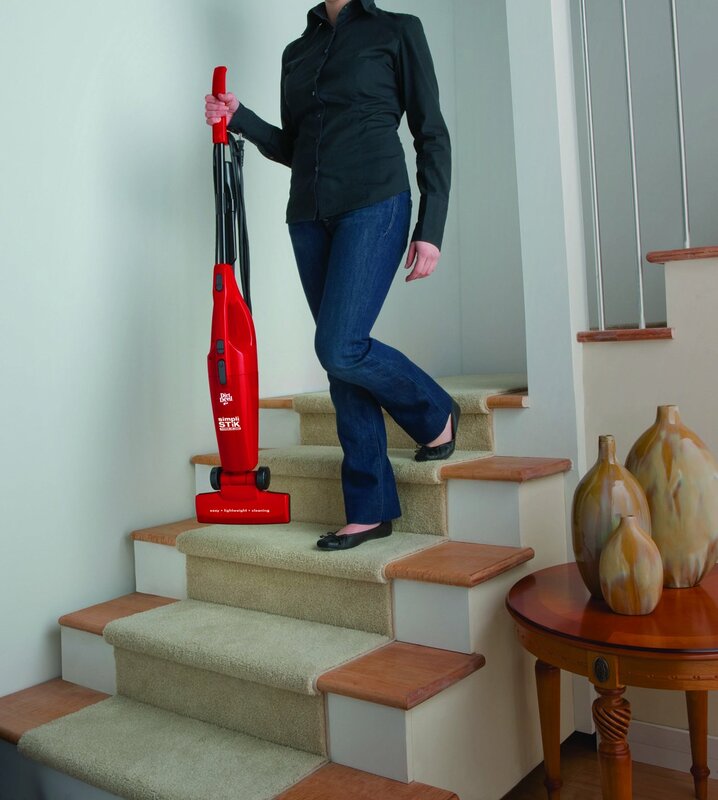 The Dirt Devil SD20000RED Simpli-Stik electric broom comes with 3-in-1 vacuum cleaner activities, providing versatility. 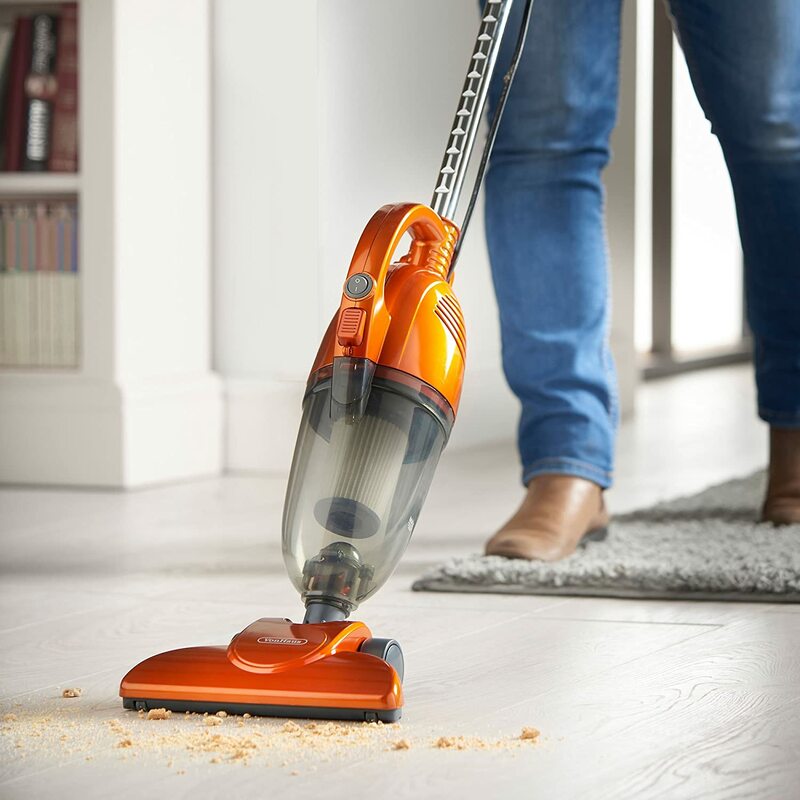 This electric vacuum comes with a removable dust cap which can be easily emptied into the dust bin, which implies no repeated buys of replacement dust bags. 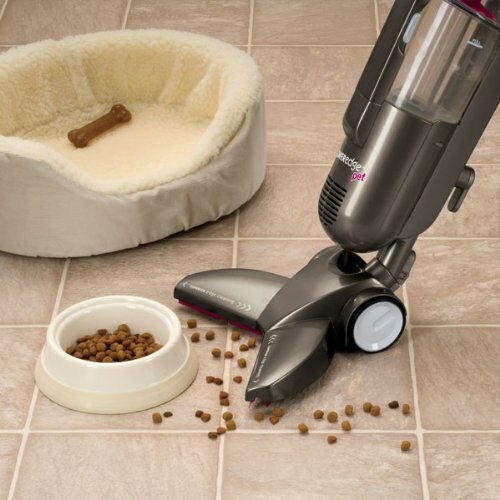 With its innovative V-shaped base, the BISSELL PowerEdge 81L2A Pet Hard Floor Corded Vacuum can simply stick in both large debris and fine particles without utilizing a brush roller. The tool also comes with V-shaped wipers which drive all the larger debris towards the center suction path. Small particles are powerfully suctioned along the arms, so nothing can be missed anyway. It features a hair-attracting rubber material on the wipers which allows simple collection of pet hair. The exclusive shape of the suction base helps you clean along the baseboards, around furniture legs and also in tight or confined areas. 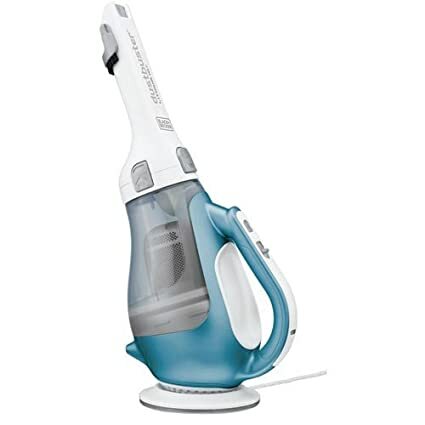 The VonHaus 600W 2-in-1 Corded Upright Stick and Handheld Vacuum Cleaner provides with 600 watts of cleaning power along with 130 air watts of suction capacity. 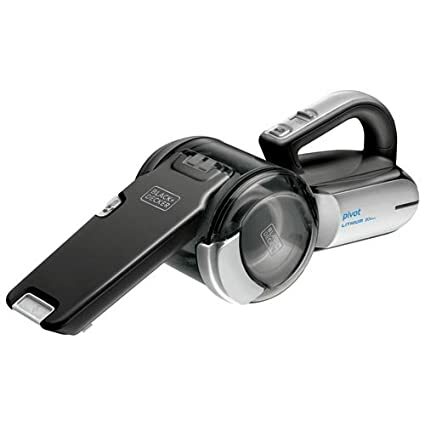 The device can be utilized at a complete length or as a handheld vacuum without any extension tube. 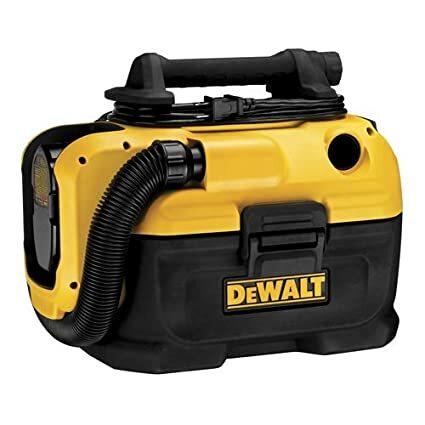 The dust tank of this cleaner comes with a 1.2 liter capacity for holding more dirt for less regular emptying. Simply detach it and empty the collected dirt right into the dust bin. 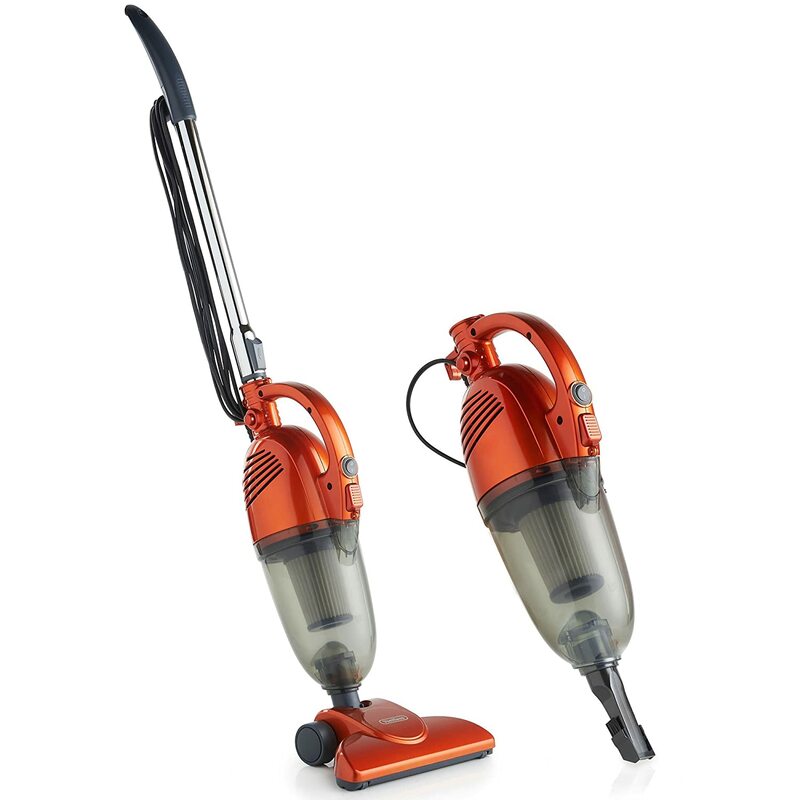 This vacuum cleaner also features an HEPA Filtration system which captivates small particles and makes sure they are locked in and not discharged back into the air. The spread of allergy-causing microorganisms and bacteria is also prevented by this filtration system. With the handheld activity, this electric broom offers a lightweight machine you can utilize for tackling quick messes and also the cleaning requirements for furniture and drapes. The provided crevice tools also help you clean the hard-to-reach spaces in your home. If you are in hurry to get the best electric broom of your need and cannot afford to go through all the guides and reviews put together in this tutorial, then all you need is to narrow down your searches. In this tutorial, we have already narrowed down the searches and have given our top 3 picks in electric brooms. 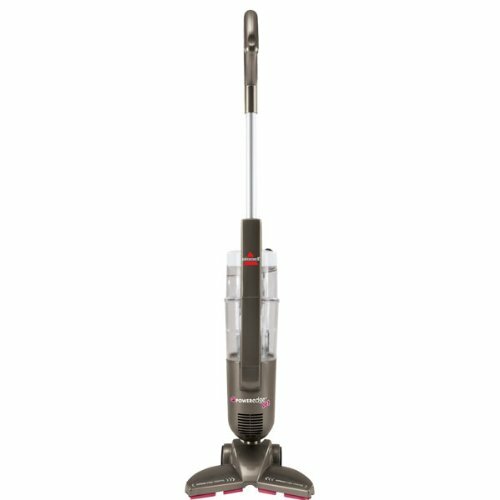 So we came to the conclusion that the best model you can right now find is the BISSELL PowerEdge 81L2A Pet Hard Floor Corded Vacuum. Its handy design helps you clean any space of your house without any restriction. Even you can clean your pet hair as well. Due to its versatility, it works on any type of surface. So, this one is definitely a must-buy for every user.